The only thing constant is change, says an old adage and the same holds true with our skin too. We are born with soft, supple skin and through our lifespan our skin changes over time. Irrespective of the type of protection we give, with plenty of SPF and covering our exposed skin areas too, there are skin issues that come by; putting us into frenzy. This is why a periodical check with dermatologists is a must-do. Stop being your own skin doctor. Here’s why! Experts from the world of dermatology aren’t sitting there to fill the coffers. They mean well when they ask you to come for an annual check up. Your skin is the first and primary defense of the body, which keeps you safe from the negative elements around. You may see a tiny mole, an acne development or a scar, and think an over the counter topical lotion can help; stop right there, it could do more harm than good. This is when the annual skin examination looks into the intricate details of the layers of the skin, and determines if the skin condition is normal, mildly affected or serious. A dermatologist is a specialist with skin, nails and hair, and there are many reasons why you need to check with one on the same with realistic expectations as well. Not all problems can be resolved with home remedies and over the counter medication. There are conditions such as cellulite and stretch marks, open pores and cancer forming cells, hair loss- uncontrollable and alopecia etc, that can go way out of hand if ignored and not cared for by the specialist. 1. 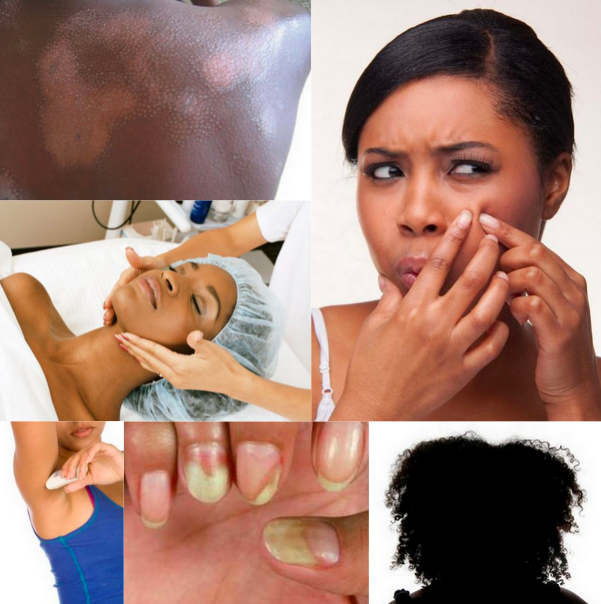 Let’s assume you see the development of painful and pesky pimples, acne and dark moles- what do you do? Try all the remedies at home, buy creams and lotions that promise a quick fix and hurt yourself more, because the root cause isn’t known- you could be suffering from an underlying cause, which you have no clue about. A dermatologist would with his experience and qualifications check for the same, which you cannot. He would determine best which prescription to use for the skin needs and in accord with your lifestyle. 2. 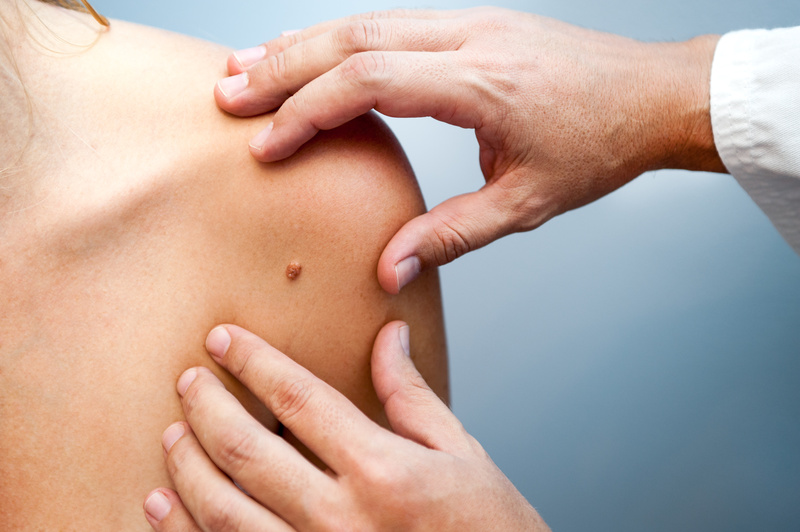 A dermatologist would be able to ascertain if your skin is warning you about the first signs of skin cancer or not, through treatments and diagnosis. 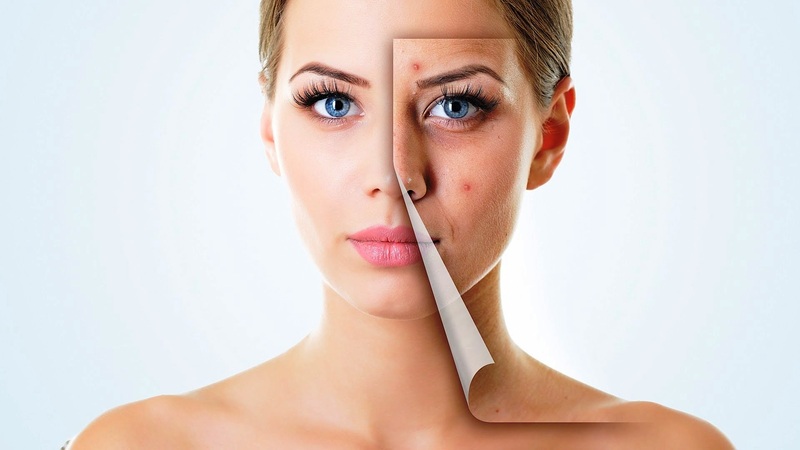 He or she would know how to recognize the various skin diseases – here is where the certification and qualifications of the dermatologist comes into play; some may administer dermapathology, surgical techniques etc to combat skin conditions that can be critical. If you have noticed a change in the size of your mole, your skin color or maybe there are too many dark spots and pigments on your face, only a dermatologist would be able to help you further. 3. Should you be suffering from chronic skin conditions that itch and flake, or if there are unruly patches over your skin, don’t wait for the sun to set. 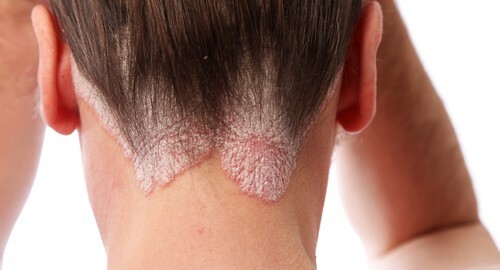 Eczema or psoriasis could be the reason why this is happening on your skin, and which is why your skin is red and scaly too. There are homemade remedies for relief only, but the dermatologist’s help is best to use here for long term help. 4. 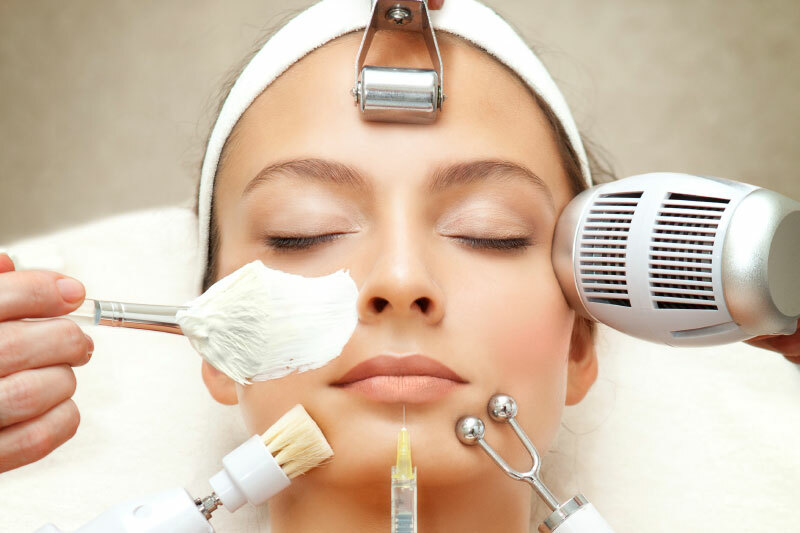 Never ever use any cosmetic DIY treatments and mini surgeries at home on your own, irrespective of how easy it looks. There are muscle tissues and veins beneath the skin that sag over time or run amok, which is why a dermatologist’s consultation and help is needed. They help you choose the right dosage on wrinkle fillers, botox shots and also help you understand the cause of it which through lifestyle changes you can recover from. 5. Expert advise is as the name suggests expert advise- no two ways about the same. Safety regimes are prepared by the dermatologist, which keeps the skin safe from harsh UV rays of the sun, the elements around, pollution and more. This is not only for the skin, but for the hair and nails too. A truckload of information is what the expert would give you, and sometimes you wouldn’t have to spend more than what your insurance can provide as well. Visiting a dermatologist is like speaking to a best friend about your woes and worries; skin related this time. Don’t be shy to speak up, and never ever play doctor to your skin! Your skin speaks volumes about you and the life you lead- flaunt your best self to the world!